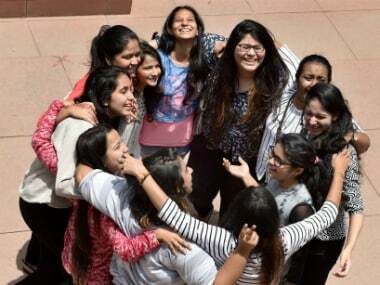 Karnataka's Department of Pre-University Education (DPUE) is expected to declare the results of the second year pre-university course (II PUC) on 26 July or 27 July. The exams are a state controlled exam equivalent to Class 12 supplementary exams. Students can check their results on the official website: karresults.nic.in. Students who failed to clear the Karnataka II PUC exams get a second chance to clear it by writing the supplementary exams. 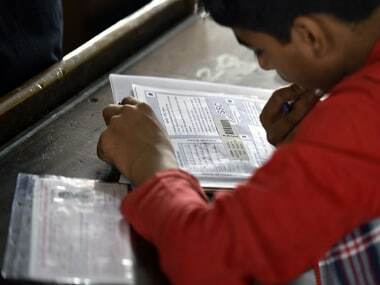 The Karnataka II PUC main exams were conducted from 9 March to 27 March whose results were declared on 11 May by the Karnataka Pre-University Board, reported NDTV. Go to the official website of DPUE or the official results website: karresults.nic.in. Click on the II PUC supplementary exam results link, which will appear on the website once results are announced. Enter your roll number, date of birth and other details in the space provided. Download the results and take a printout for future reference. As per Hindustan Times, a total of 6.79 lakh students appeared for the II PUC exam of which 5.44 lakh students were appearing for the first time. However, only 52.38 percent of students passed the II PUC exam in Karnataka this year, which incidentally is also the lowest pass percentage since 2012. In 2016, the pass percentage for Karnataka II PUC exam was 57.2 percent. The DPUE, affiliated to the Government of Karnataka, is responsible for implementing higher secondary education in the state. It functions under primary and secondary education departments, according to India Today.